Latest industry data on glass recycling confirms that over 12 million tons of glass bottles and jars are collected and recycled in Europe, with an average glass recycling rate in the EU28 of 74% (1). 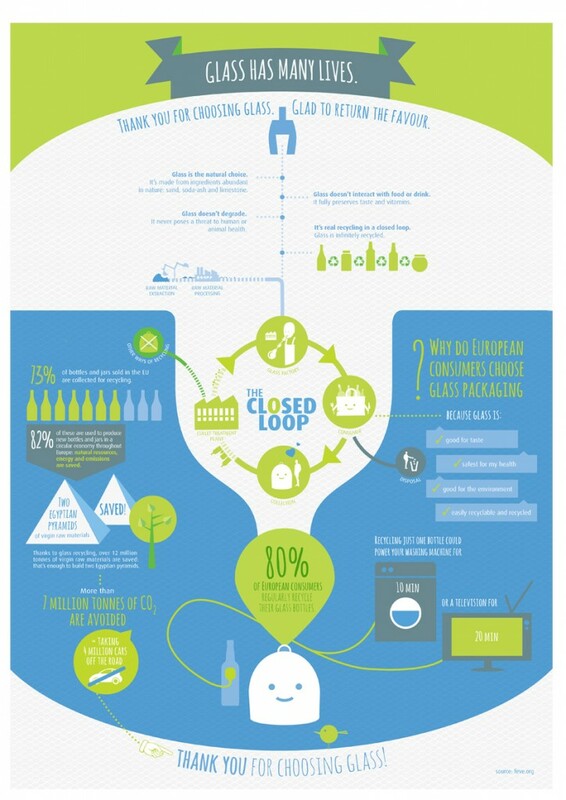 Glass remains the best performing food grade closed loop in the world. The latest industry data have a two-year time lag dating from 2016. This figure should be set to rise. 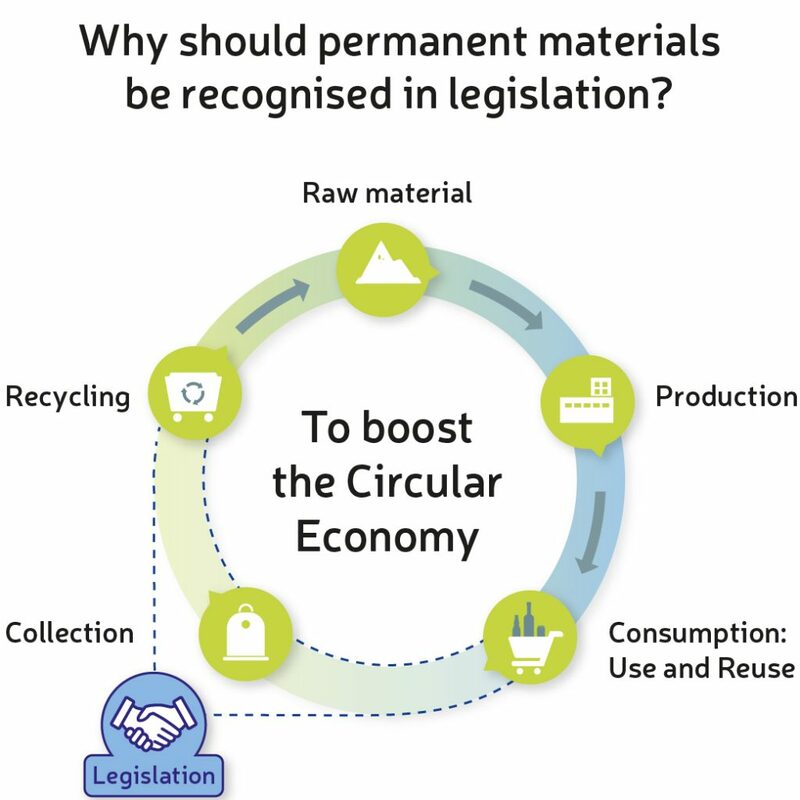 With the Circular Economy now at the forefront of the political agenda, EU Member States have committed to ambitious targets on municipal waste reduction and glass packaging recycling. This signals a renewed investment in separate collection for glass packaging in the coming years, which will engage consumers, municipalities, Extended Producer Responsibility schemes, recyclers and manufacturers in a collaborative effort to collect, sort and treat the glass that is currently leaking from the system. 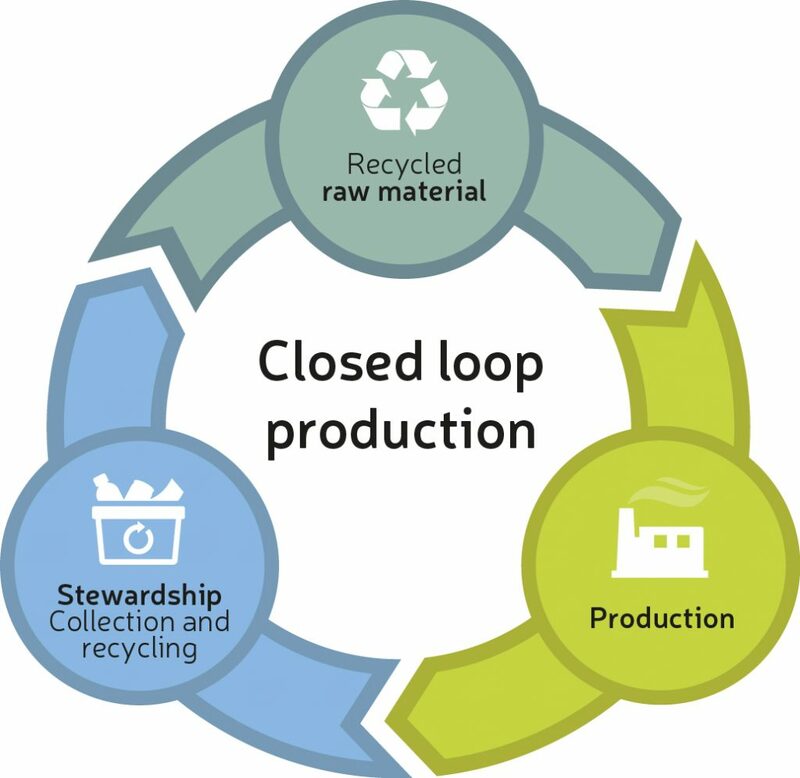 “As an industry we commit to actually recycle all collected glass of sufficient quality in the closed loop. An estimated 90% of what is collected goes into creating new bottles from old ones, offering brands and consumers a food grade quality recycled material. Today, recycled glass is our most important raw material, which brings us major environmental benefits, and energy savings”, commented Adeline Farrelly, FEVE Secretary General.